The Comfort series of air conditioners is designed to give you simple, efficient and affordable cooling. 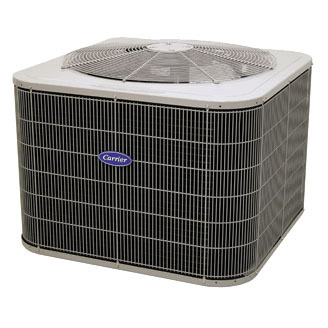 Pair them with the right, SEER-boosting indoor unit and you can enjoy the money saving benefits of improved efficiency. If you live within 10 miles of the coastline you may be aware of salt air corrosion. It can shorten the life of most air conditioners. This Comfort series model adds Weather Shield™protection for superior sea coast corrosion resistance.